If you could have a drink with anyone in the theatre world, who would it be? 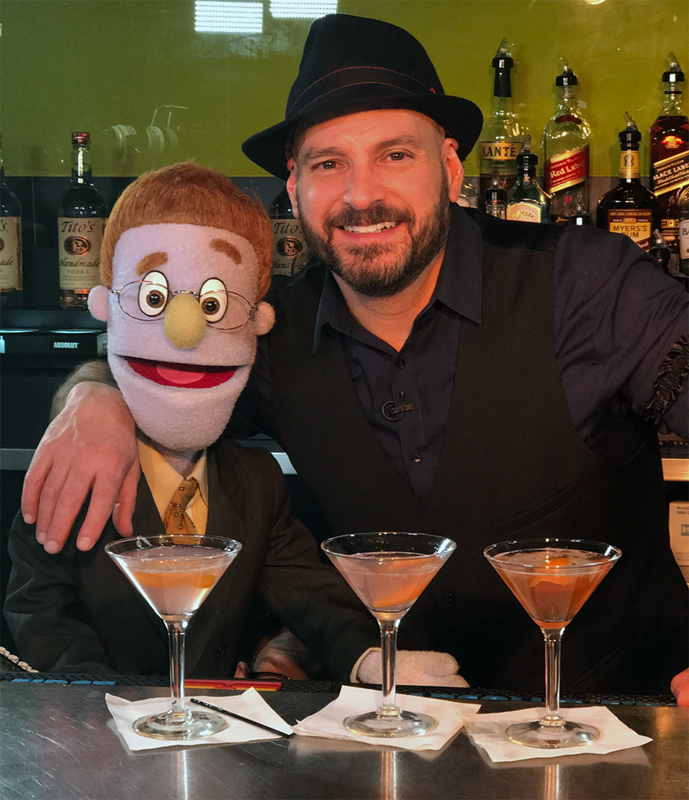 In this episode of Broadway Bartender, host Anthony Caporale welcomes Ben Durocher and Rod from Avenue Q to the bar! 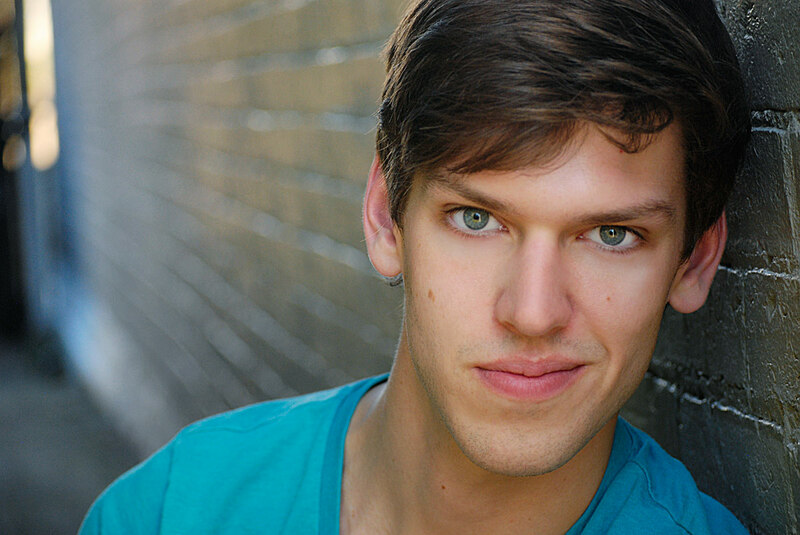 BEN DUROCHER (Princeton/Rod) Off-Broadway Debut! A lifelong student of puppetry, Ben has worked with The Puppet Kitchen, The Jim Henson Company and the National Puppetry Conference at the Eugene O’Neill Theater Center. Credits include: John Tartaglia’s ImaginOcean (Nat’l Tour), Woody in Toy Story: The Musical (Disney Cruise Line.) Regional: Mary Poppins (Arkansas Rep), Avenue Q (Skylight Music Theater.) BFA: CCM. Proud Canadian! Huge thanks and gratitude to Mom & Dad, 9Muse and John Tartaglia. ¼ oz. Fresh Lime Juice. Garnish with an Orange Peel, squeezing the peel to rim the glass with the extracted oils. Garnish with Orange Peel, squeezing the peel to rim the glass with the extracted oils.